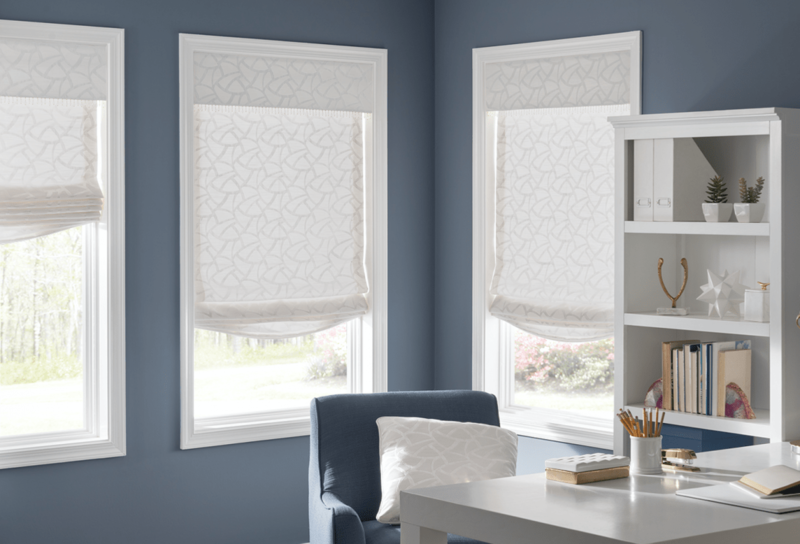 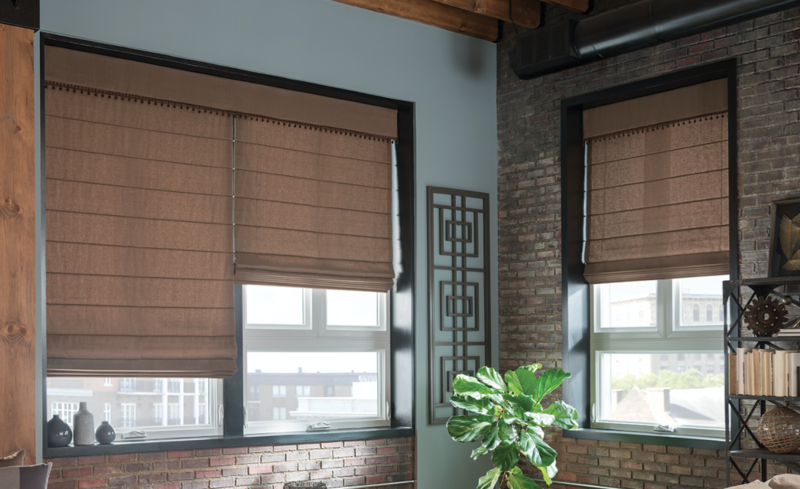 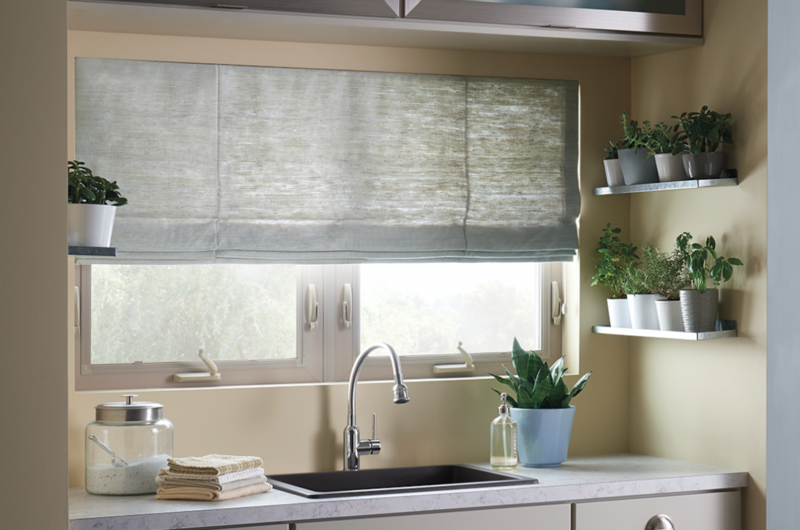 One of the most commonly used varieties of residential window treatments – they have a timeless and homely appeal. 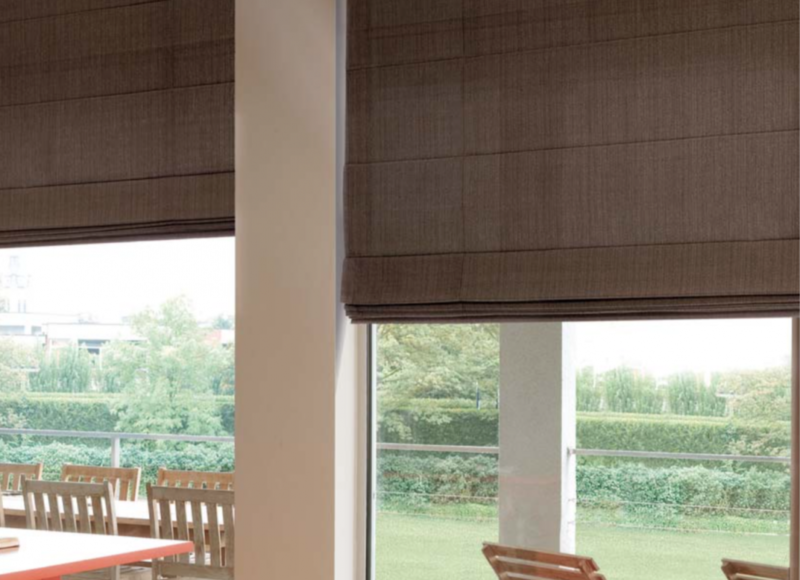 These shades are divided into different horizontal breaks so that we can lower or raise them easily. 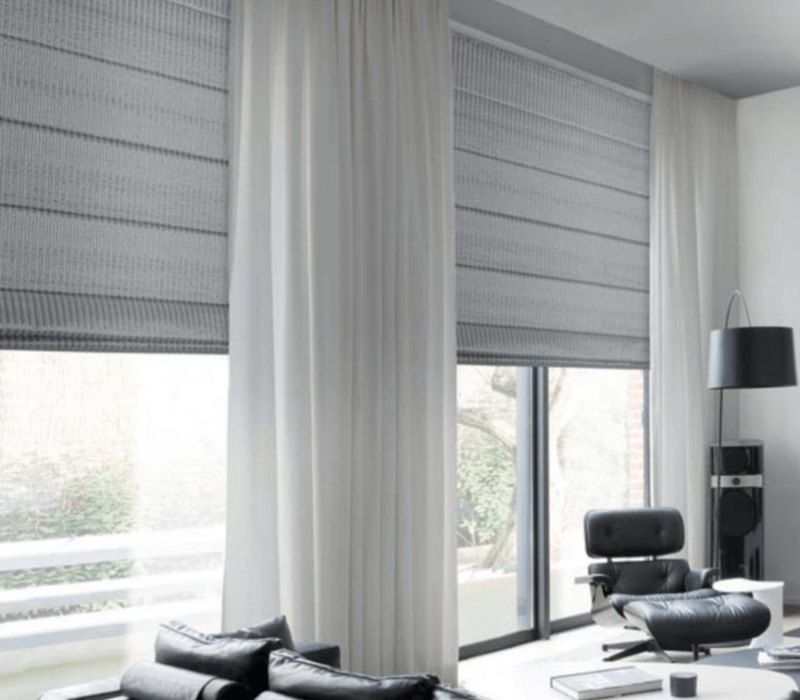 Mostly, a single piece of fabric is used in the entire shade. 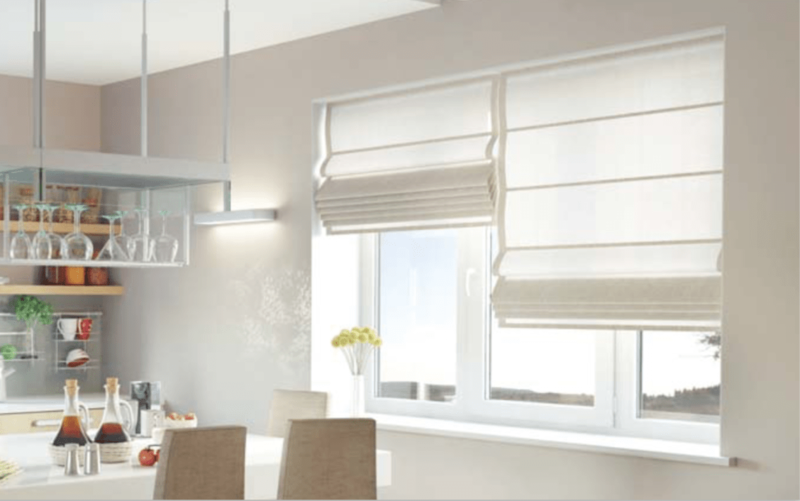 They can be ultra chic and modern to classy and homely.